publicity about Jane Butel, Jane Butel'scookbooks, cooking schools and Pecos Valley Spice Co. .
Bon Appetit magazine, March, 1996 included Jane Butel's school as one of the four best in the world-stating Salsa, fajitas and tacos may be taking America by storm, but the true exemplars of southwestern cooking can be found where they started, home on the range, reservations and mountains of New Mexico and at Jane Butel's school in Albuquerque. New York Times, multiple stories, starting with a full page October 30, 1979 where Craig Claiborne stated Ms. Butel's credentials are authentic. The quality of this product I have no doubt (talking about the pure ground chiles available through Pecos Valley Spice Co. 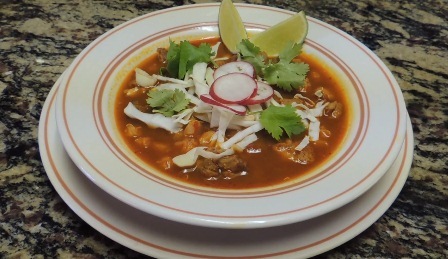 Frequent other stories tout her school and spices, as in an August 30, 1998 story where Florence Fabricant wrote, Vibrant Southwestern cooking is the specialty of Ms. Butel, an experienced teacher. 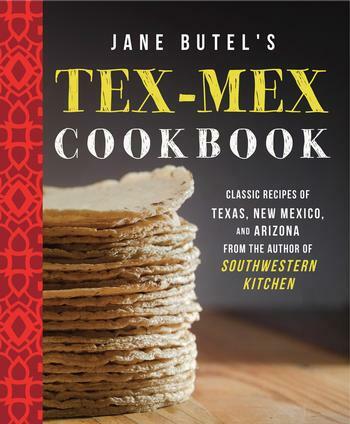 USA Today, lists Jane Butel as One of the USAs experts on Southwestern and Mexican cuisine in a February 10, 2006 story. 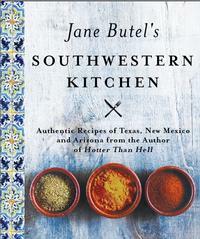 The May 9, 2003 issue selected Jane Butel's Southwestern Cooking Vacations as one of the 10 Great Places to Put Mom into Kitchen as a gift for Mothers Day. 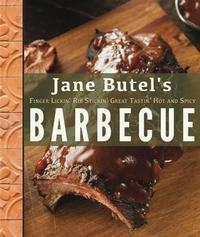 Rocky Mountain News, July 3, 1996, lists Jane Butel as the Red Hot Mama, who wrote the book on Southwestern foods. New York Post, featured Jane Butel's Cooking School in the April 22, 2003 Gourmet Getaways, subtitled as Viva New Mexico, Seeing stars in pueblo country. Dont know a pasilla from a poblano? Confused about tortillas and tamales? 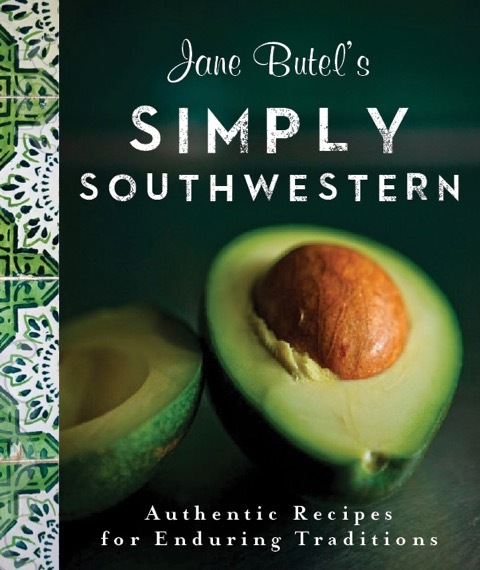 At the Jane Butel Cooking School, the prolific cookbook author and instructor demystifies the Southwests world-famous cuisine by sharing with students her encyclopedic knowledge of recipes, techniques, culture and history. The Food Channel long ago on October 17, 1994, listed Jane Butel as one of the Top Ten Foodies in the United States, listing her as Best known for saucy-titled cookbooks such Chili Madness and Hotter Than Hell, she presides over Jane Butel's Southwest Cooking School in Albuquerque and Pecos Valley Spice Co., a source of hard-to-find ingredients. Travel and Leisure magazine listed her Cooking School in July, 2002 as one of the 20 Great Weekend Getaways, stating As much as you may love tamales and chiles rellenos, you've never made them as well as Jane Butel. 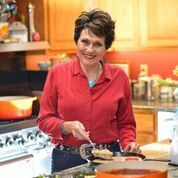 The veteran cookbook author one of the earliest champions of Southwestern cuisine, back in the sixties, teaches a hands on weekend course in Albuquerque. 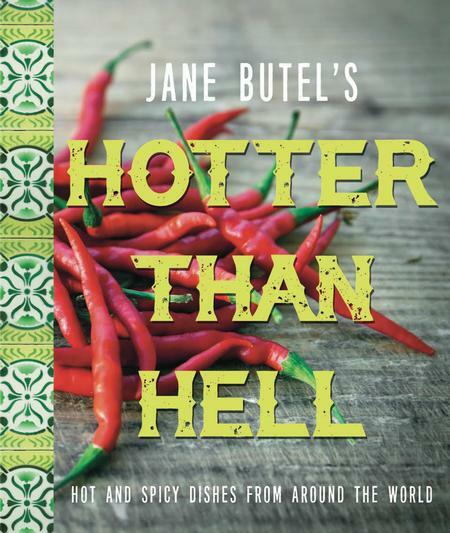 Ladue News Magazine, Fall 2006, listed Jane Butel's Satellite Cooking School in Scottsdale as Hot Chiles, Cool Class and as one of the top three in the United States along with the Culinary Insitute of America and the Blackberry Farm in Walland Tennessee. Cookforum.blogspot.com/ January 21, 2008 lists Jane Butel's School at the Fairmont Princess in Scottsdale as the Best in the US and the only top rated hotel cooking school in the United States for the fourth year in a row. 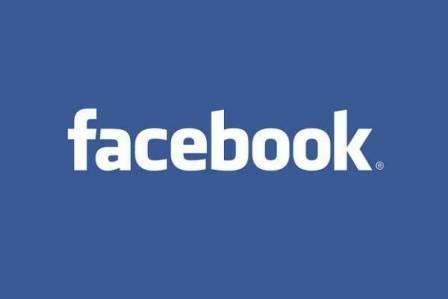 Also top rated by Gayot.com.